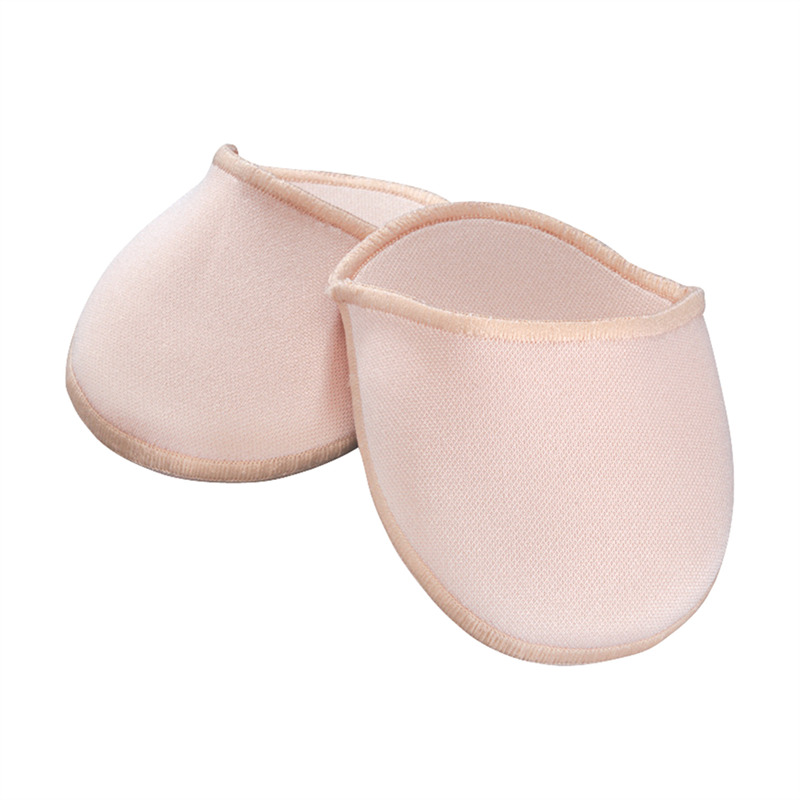 Ouch Pouch toe pads by Bunheads are made of a thin layer of gel material inside a fabric pouch. Cushioning covers the ball of the foot as well as the toes. Soft seams flatten on pointe. Can be cut to size. 2 per pack.